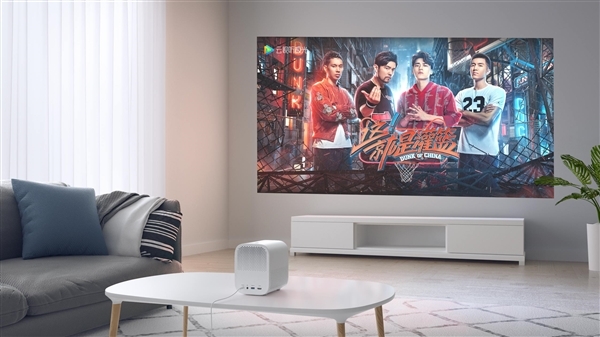 Xiaomi officially announced the new Mijia projector youth version, and it´s now available. 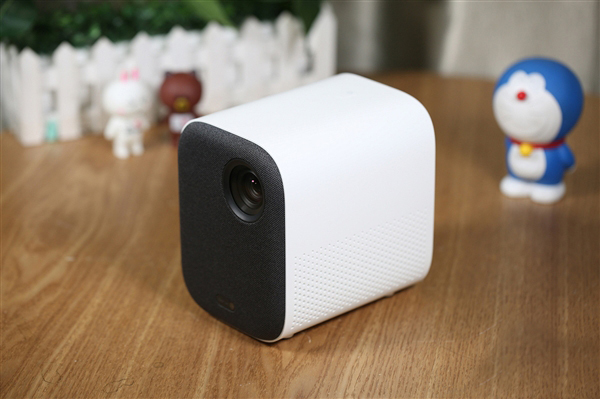 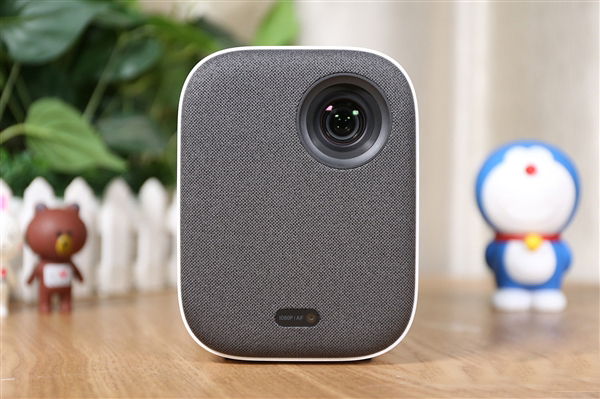 Amongst other features, the Xiaomi Mijia Projector Youth Edition supports 1920×1080 resolution and is compatible with 4K resolution. 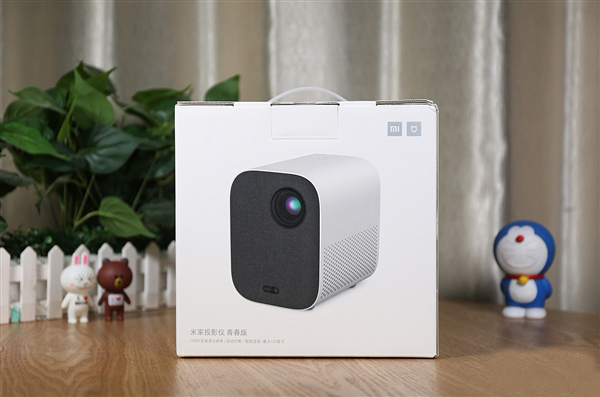 The Xiaomi Mijia Projector Youth Edition can be purchased at Gearbest for €469/$529.99 including shipping.